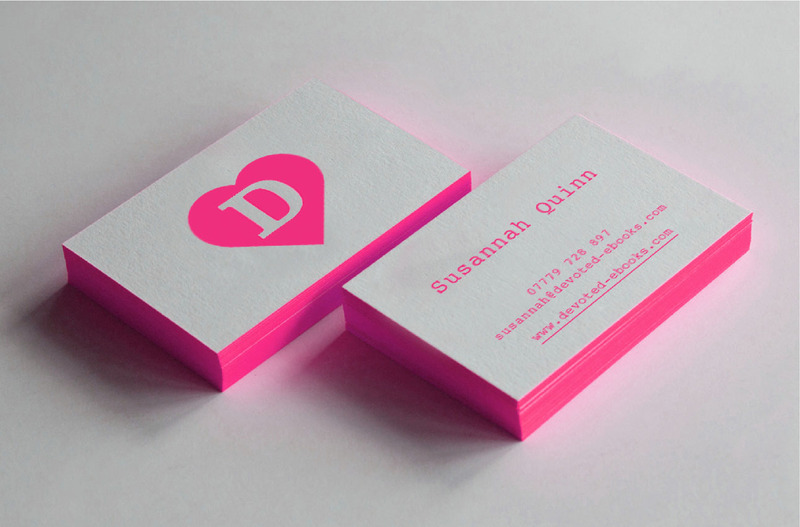 Logo and Branding for Brighton Based Start Up. 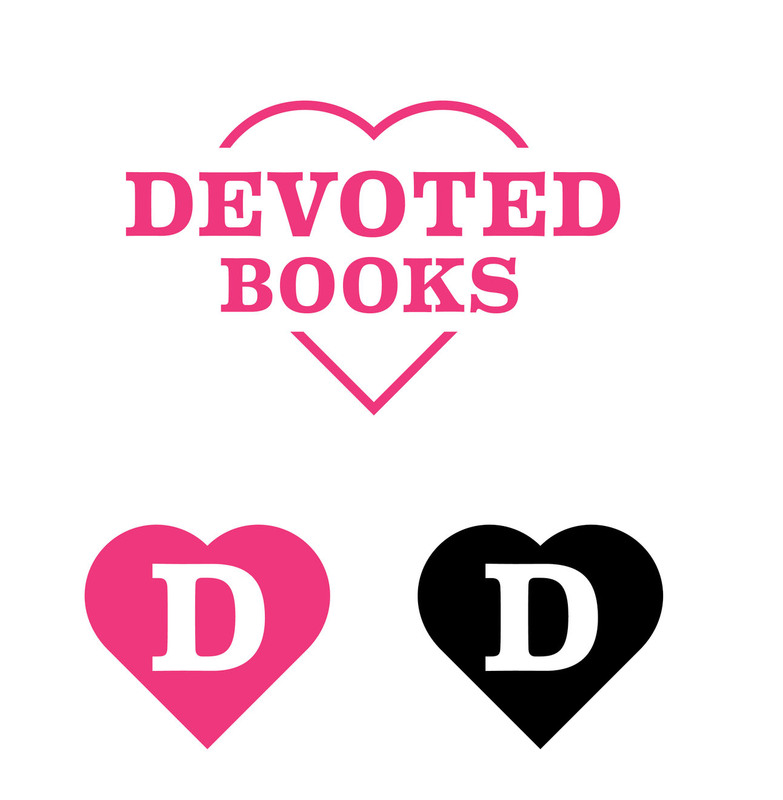 Best selling author Susanah Quinn‘s founded boutique publishing company Devoted Books. 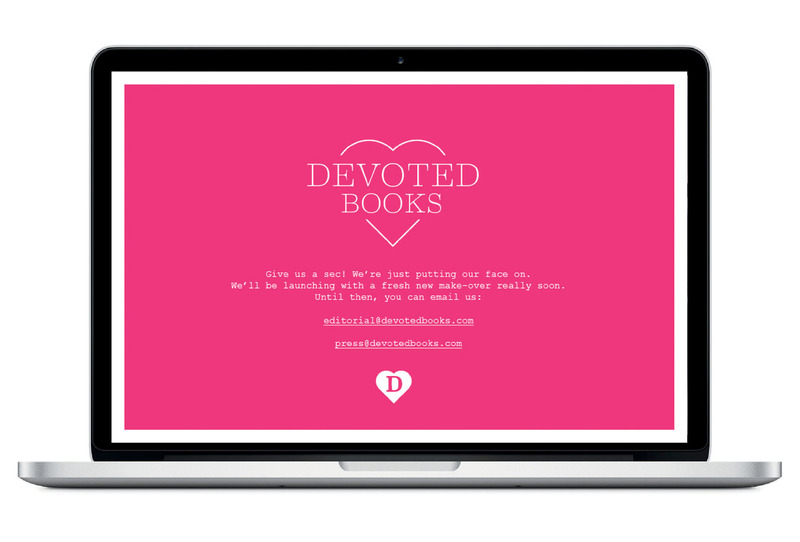 The design brief was to create a logo for her site and stationery along with a simple recognisable mark to feature on book covers.